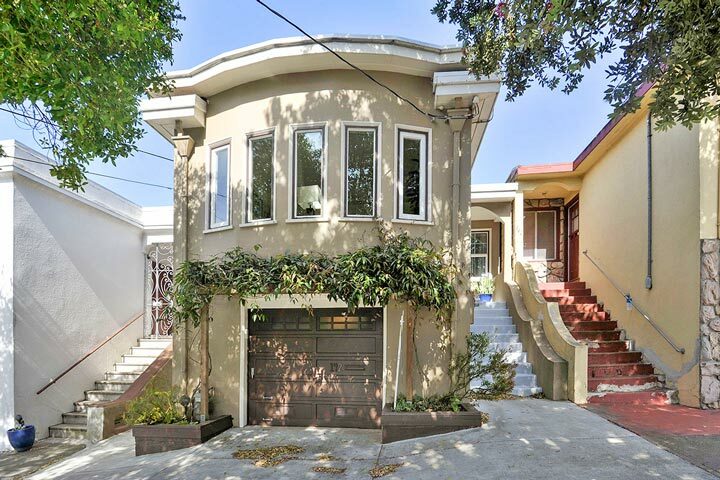 Ingleside homes are located in the coastal town of San Francisco, California. The Ingleside community offers one of the best locations that is halfway between the City College of San Francisco and San Francisco State University. This a very popular area that features Craftsman, Spanish and Traditional style architecture that often is from the early 1920's. 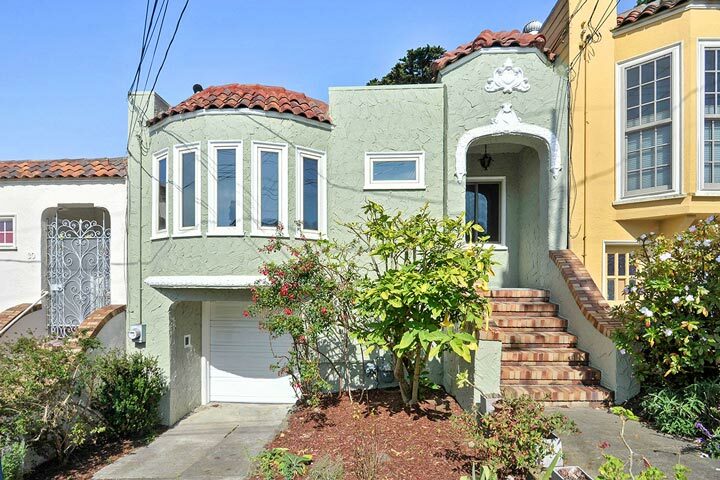 Below are the current Ingleside homes for sale and for lease in San Francisco. Please contact us at 888-990-7111 with questions regarding this community and any of the homes listed for sale here. Ingleside is very popular with college students as it offers a prime location near two local college's. Local transportation like the MUNI K-line is located nearby with great shopping and restaurants located off Ocean Avenue. Additional amenities include the Stonestown Galleria shopping center, BART station, Balboa Park & swimming pool located nearby. It's also an easy commute to the 280 and 101 freeways.